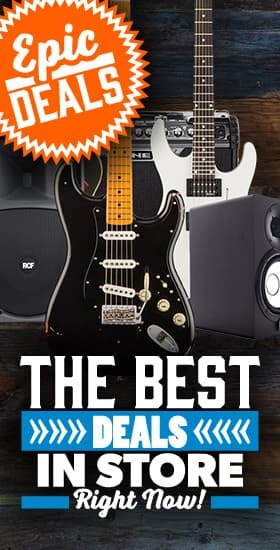 Music Man - Andertons Music Co.
Music Man make some of the best quality guitars and basses in the world today. 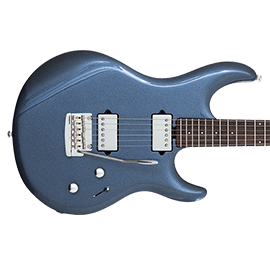 Whether it be their sterling range of instruments or high-end American-made models. No matter what style of music you play you’ll be able to find a Music Man bass or guitar that will suit your needs. 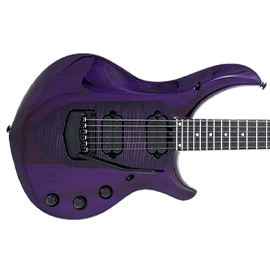 Especially when you consider how diverse the Music Man roster is from John Petrucci to country legend Albert Lee and session virtuoso Steve Lukather. 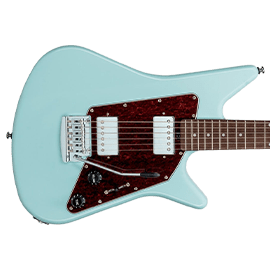 Music Man was started when Forrest White and Tom Walker employed the help of Leo Fender (founder of Fender guitars) in 1972. 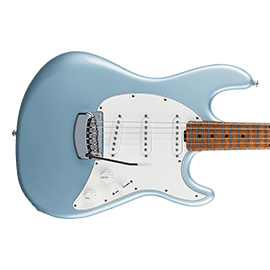 Fender was being sold to the CBS Corporation and so Leo Fender got on-board with Music Man and produced their first product which was an amplifier. 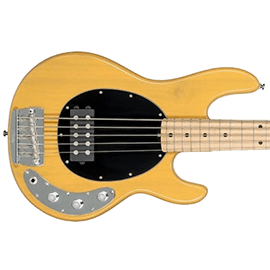 By June 1976 Music Man were producing instruments called the StingRay 1 guitar and StingRay bass which featured the distinctive 3+1 tuner arrangement which has become a trademark of Music Man products. 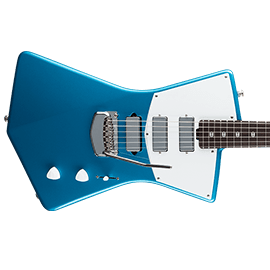 These guitars defined what Music Man was to become but weren’t popular at the time and went out of production until the company was bought by Ernie Ball in 1984. 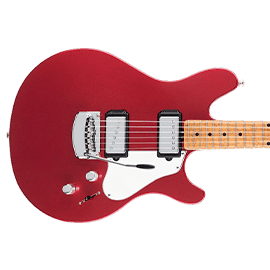 Since then Music Man has seen a massive revival and Ernie Ball strings have become some of the best (and most-used) strings in the world. 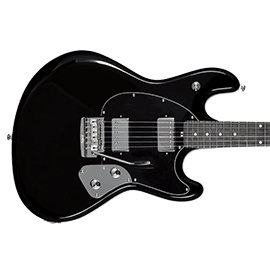 Ernie Ball continued to innovate with the Music Man brand and has seen them taking on extreme and unique body shapes and bringing them to the mainstream. 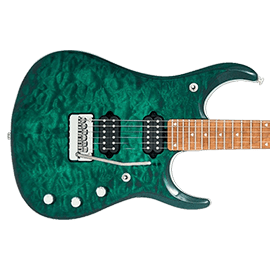 The Music Man range is extensive. 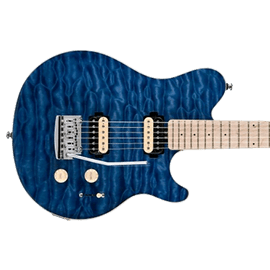 Their American-Made instruments are highly sought-after and include signature models from James Valentine (Maroon 5), John Petrucci, Steve Lukather and more. 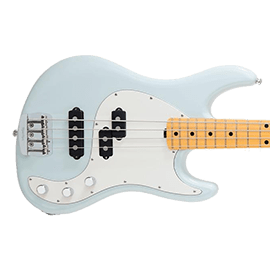 The bass range is also very highly-regarded with the famous StingRay leading the line with 4 and 5 string versions available. The Bongo bass is a more modern take on the bass guitar and was designed with DesignWorksUSA who work with car firm BMW. 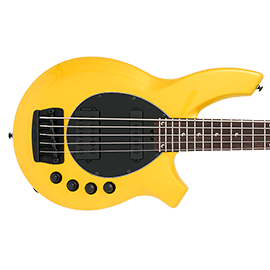 The Bongo has a sleek design and the only Music Man bass available in a 6 string version. 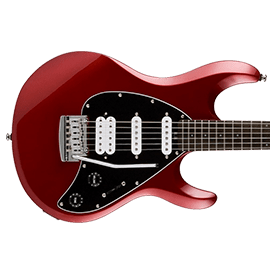 The more affordable Sterling line is made in the Far East but still designed by the same team that make the American instruments. These are suitable for players of all abilities though the price might appeal to beginner or intermediate players.